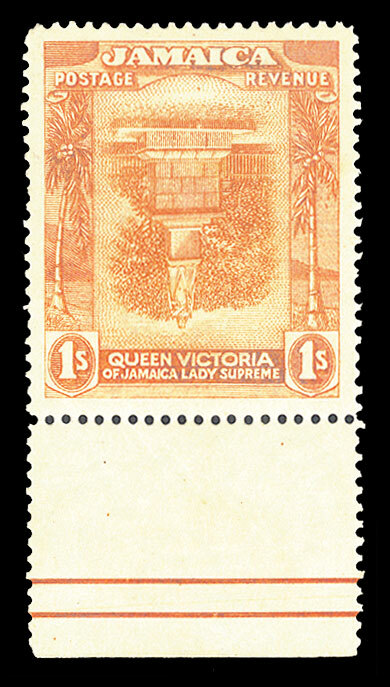 Below are some of the rare items which have been sold in past Cherrystone sales. 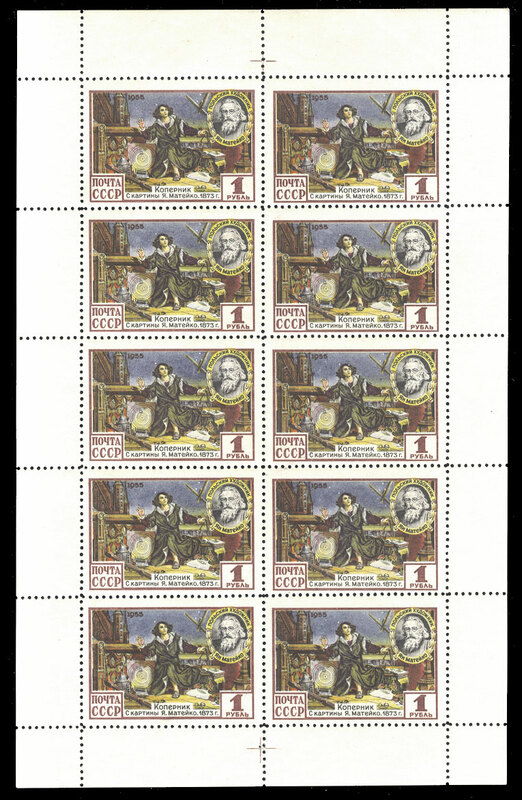 Click any thumbnail to enlarge the image. 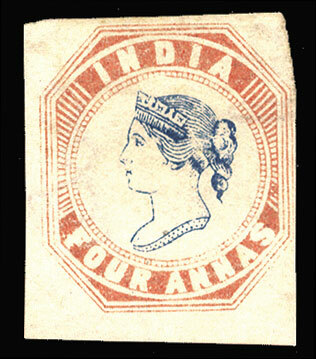 Prices include buyer’s premium. 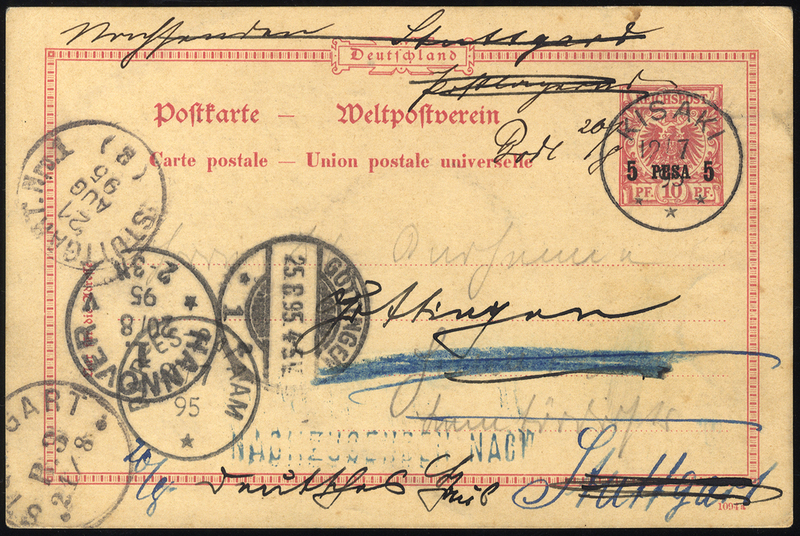 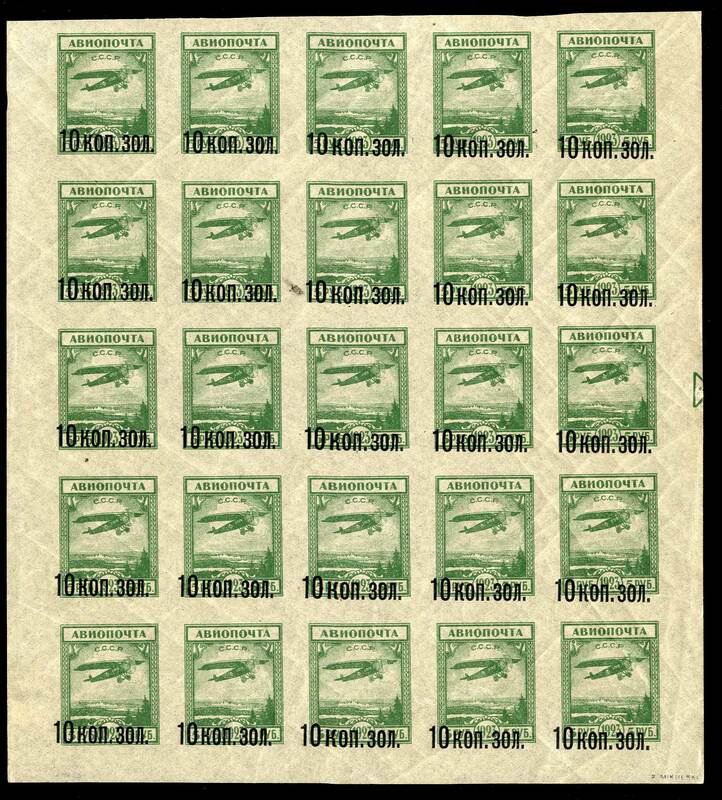 Please note that there are many stamps which look like those pictured below. 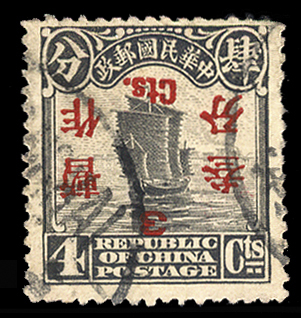 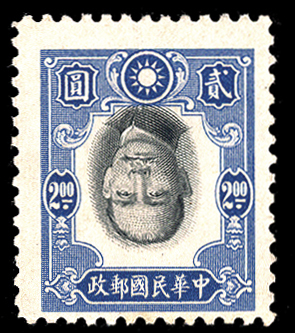 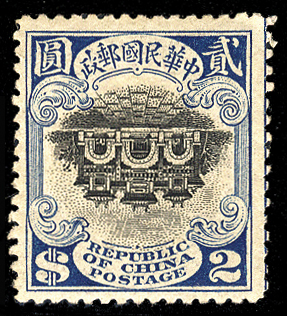 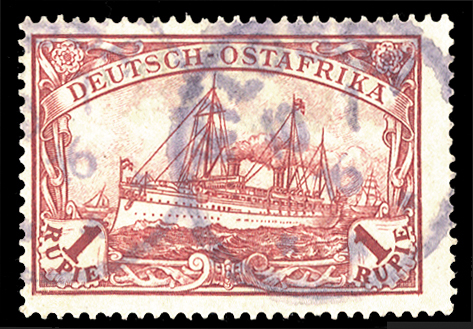 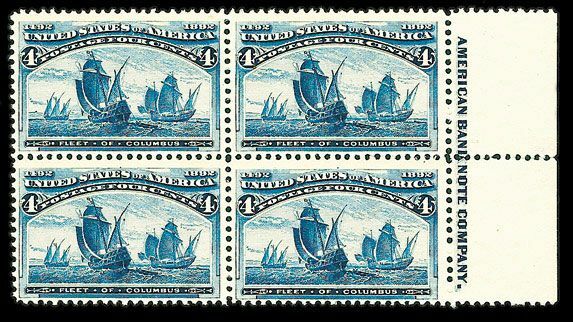 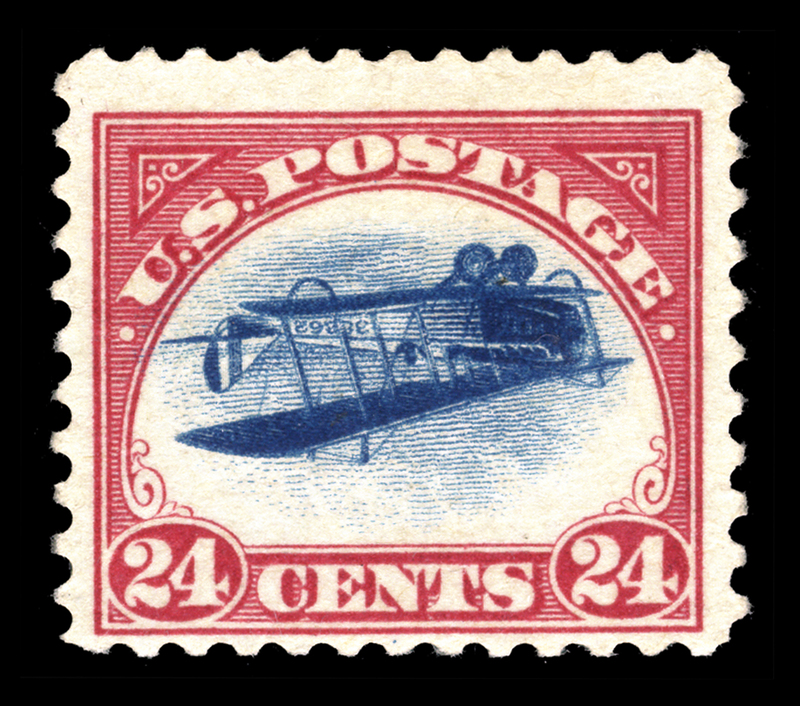 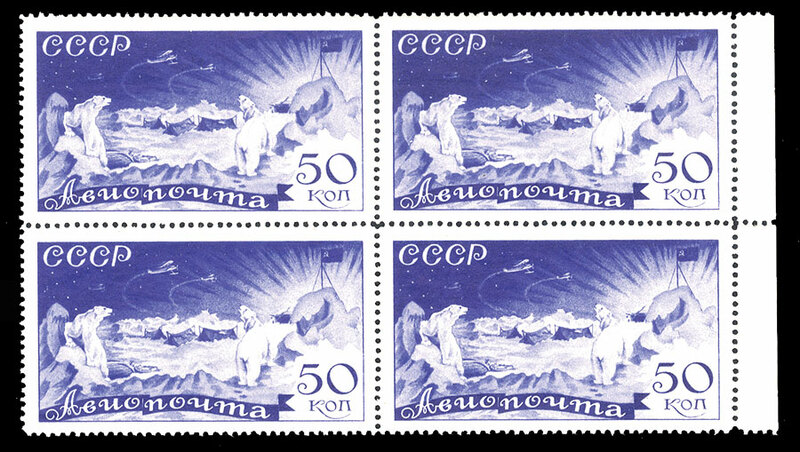 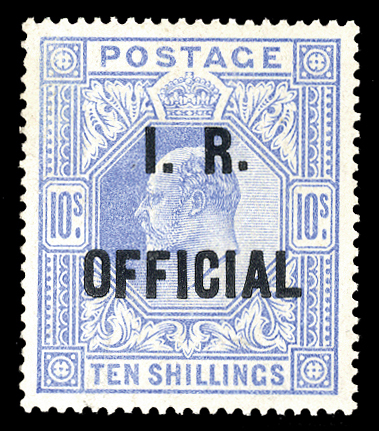 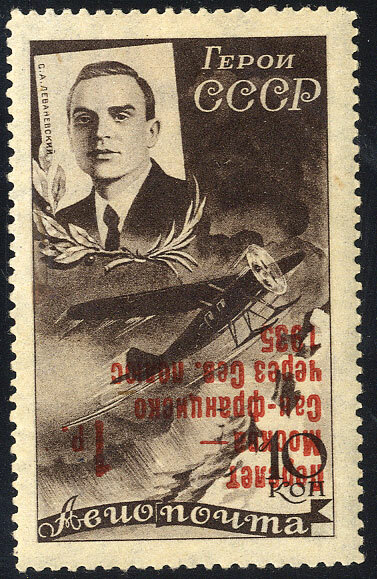 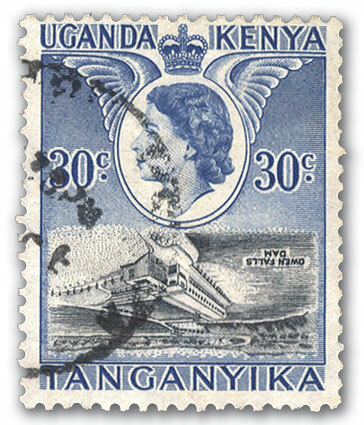 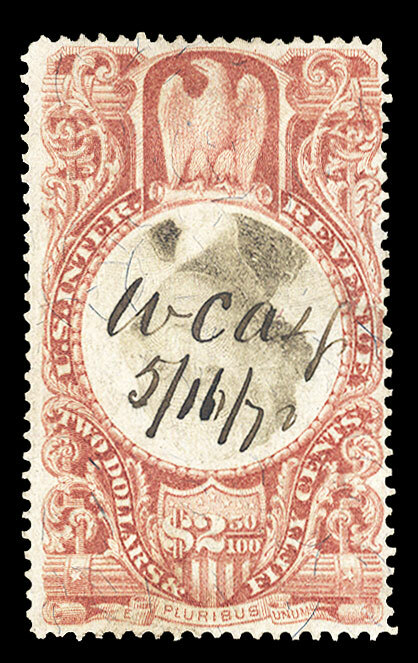 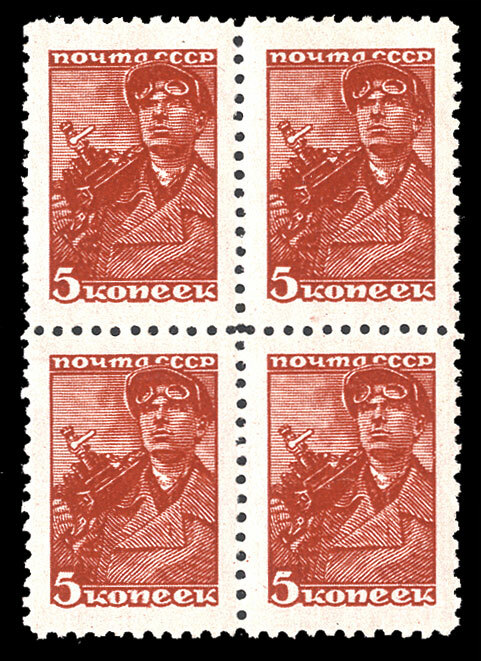 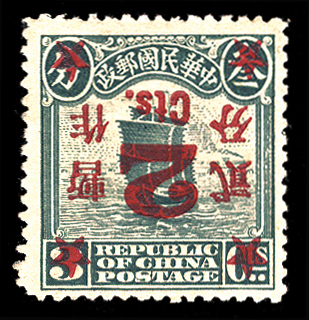 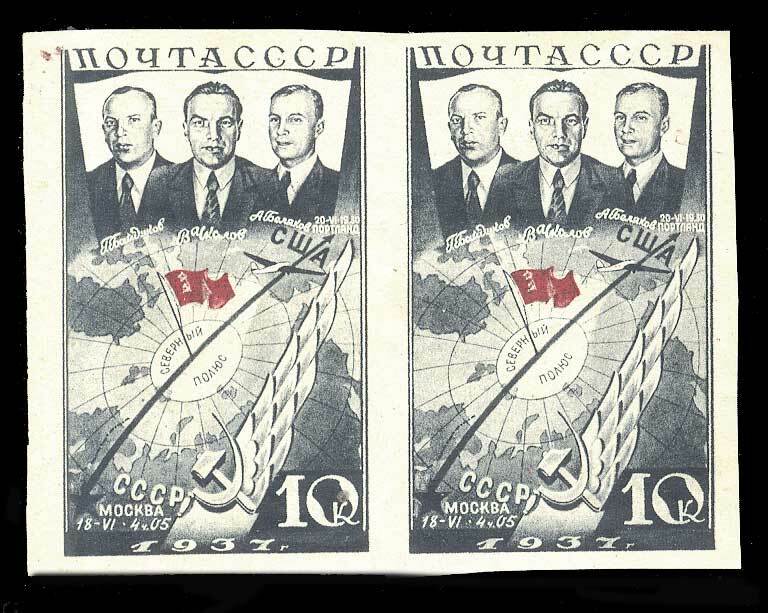 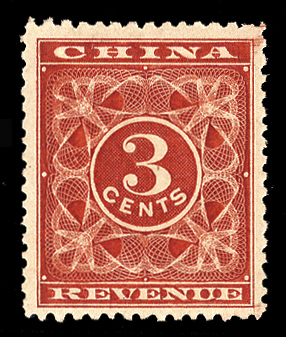 Some of the differences between rare and common stamps are subtle. 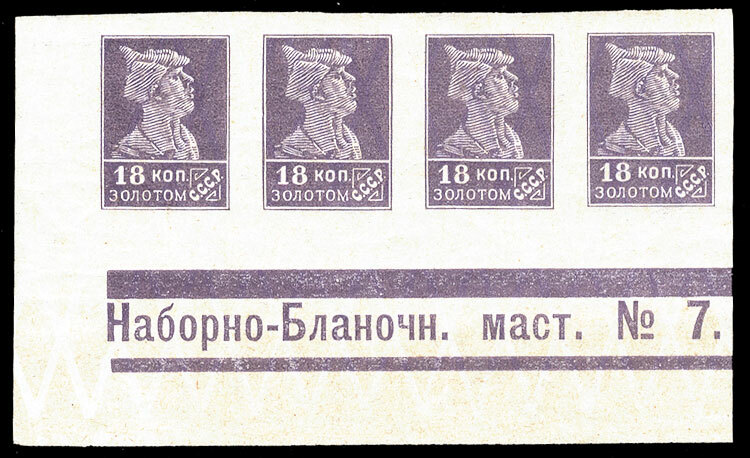 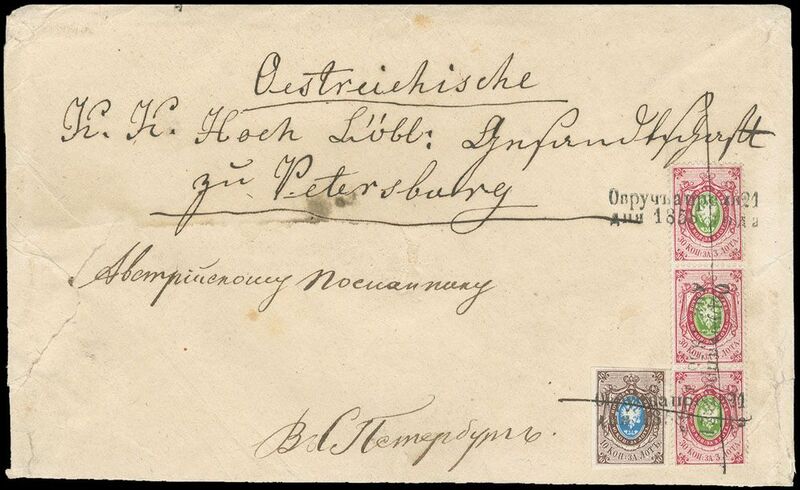 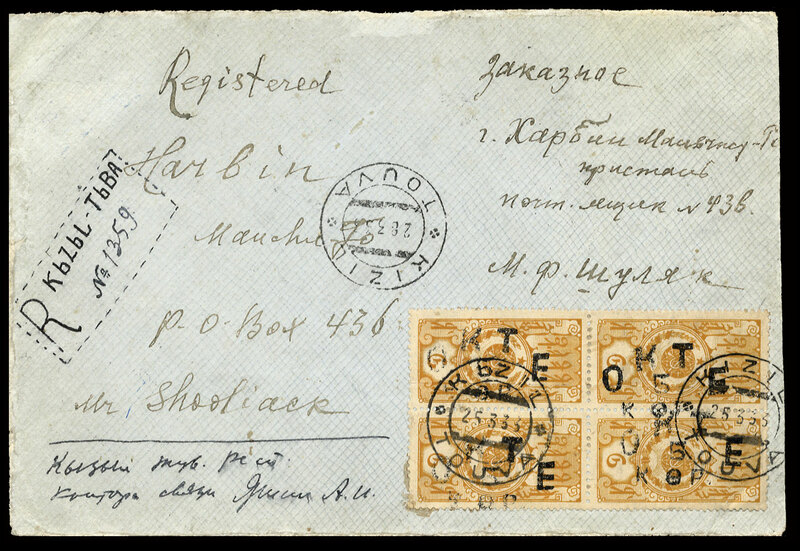 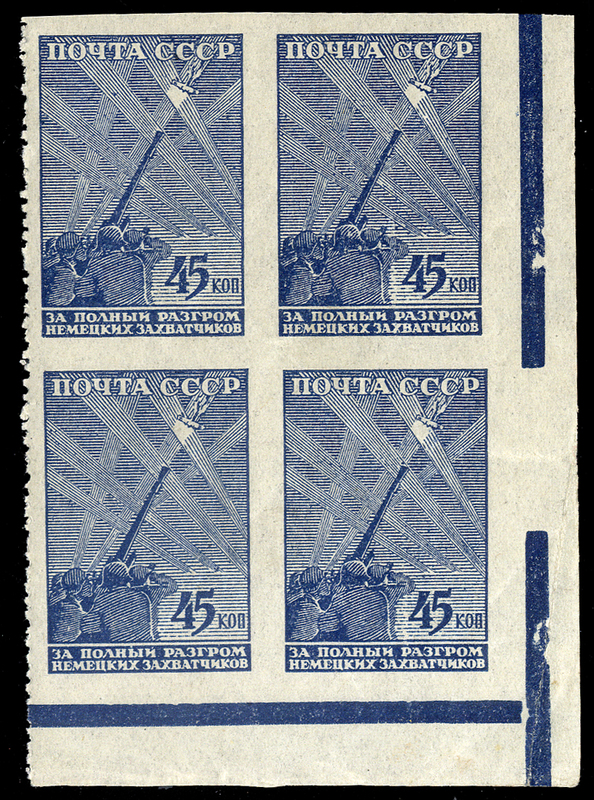 1925 Definitives (watermarked) 18k violet, imperforate lower left sheet corner margin strip of four, with complete imprint "Nabrno-Blanoch. 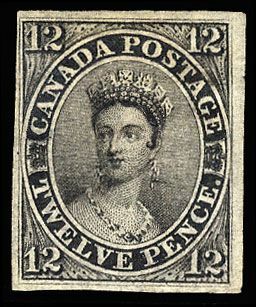 Mact. 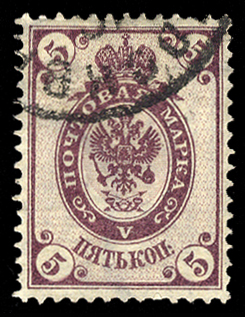 No.7"